Eritrean President Isaias Afewerki has denied that his country stifles freedom of speech, just days after media rights group Committee to Protect Journalists (CPJ) identified Eritrea as the most censored country in the world. 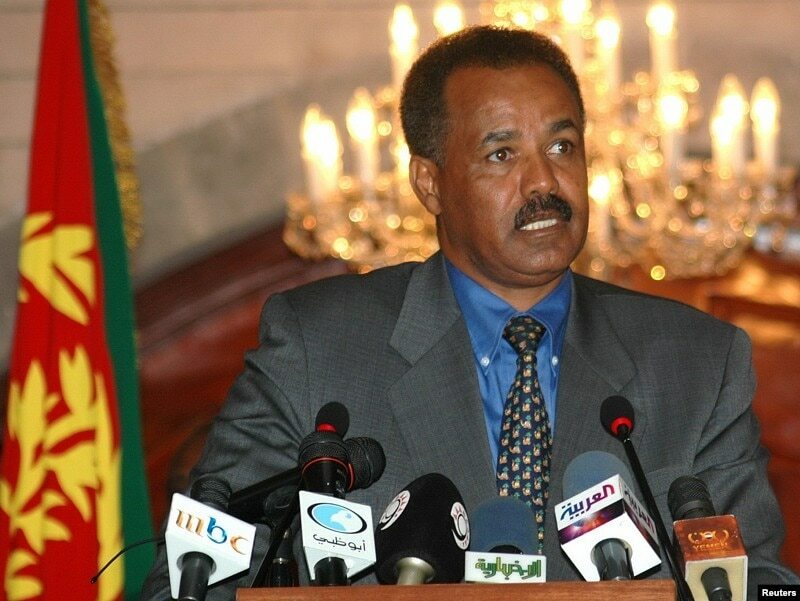 In an interview with VOA's English to Africa service Thursday in the capital, Asmara, President Isaias said his government is not interested in keeping people from expressing their views, but that he will do what is necessary to "protect national security" in the face of what he calls "external aggression" by those who take money from outside governments to create chaos and spread misinformation. "This is not a matter of freedom of expression, this is a matter of sabotage -- organized sabotage by individuals hired by intelligence agencies from outside," said Isaias. "We've even ignored some of these individuals who have been working with foreign governments, taking money, providing distorted information about the reality here." In its annual survey, CPJ referred to the east African nation as "completely closed" to foreign journalists, saying only tightly controlled state media are allowed to operate there. It also said journalists suspected of sending information outside the country have been thrown into prison without charges and are often held for extended periods of time without access to family or a lawyer. In his wide ranging interview with VOA, Isaias said he has succeeded in building up Eritrea's infrastructure and decreasing its reliance on foreign aid in the nearly 20 years since he came to power in the impoverished East African nation. 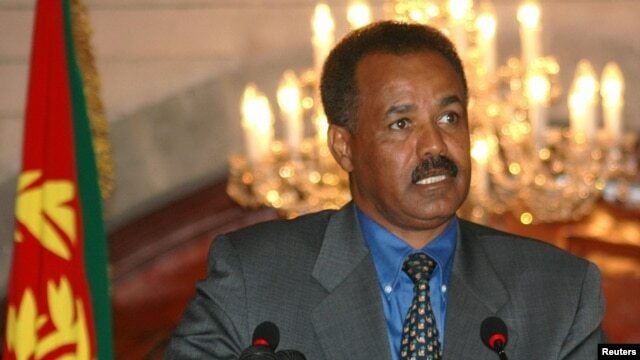 Regarding the disputed border between Eritrea and neighboring Ethiopia, Isaias denied any tension and said he wants to work in cooperation with Ethiopia to create new opportunities for people in both countries. "There are no controversies there," he said. "We look at it from a historical perspective. We aspire to -- in solidarity with the people in Ethiopia -- to create a new opportunity for both the people in Ethiopia and Eritrea and the region as a whole." Isaias, who has ruled Eritrea since 1993, said he is more interested in building up his country than embracing what he called the "so-called" tenets of democracy.